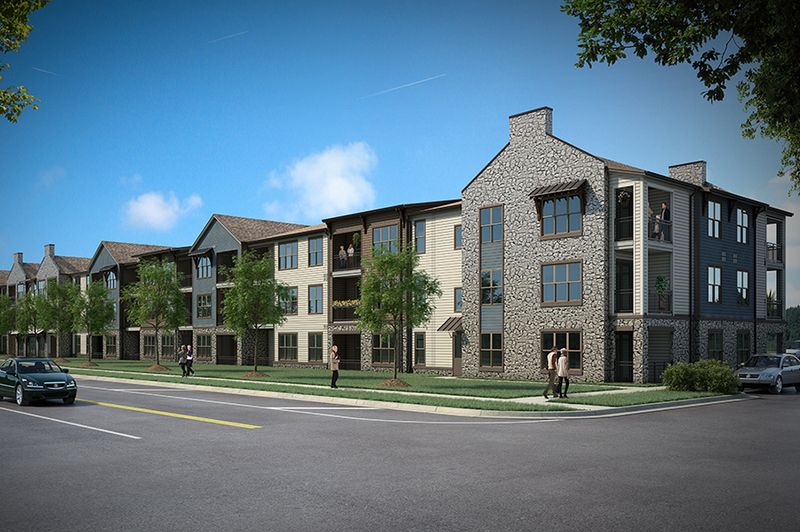 Belvedere at Berewick, located in Charlotte, NC, features 108-one and two bedroom middle income senior apartments. Community amenities will include interior conditioned corridor, elevator access, controlled building access, onsite storage, fully equipped fitness center, Internet café and coffee bar with wifi access, game room with outdoor patio, convenient access to Berewick Town Center, Charlotte Premium Outlets and I-485. 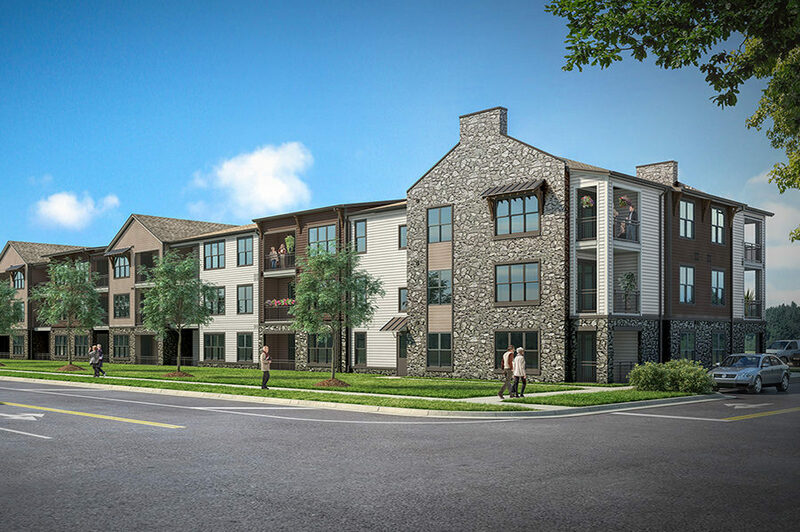 Apartment features will include open floor plans, 9’ ceilings, spacious closets, hardwood style flooring, granite counter tops, stainless steel style appliances, ceiling fans, upgraded light fixtures, washer and dryers connections included in units and private balconies.